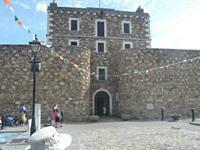 Wicklow Gaol is an historic prison known for harsh conditions now open for ghost and paranormal tours and parties. Introduces the early 18th century prison life and invites to meet live actors who re-enact key characters in the history of the gaol. 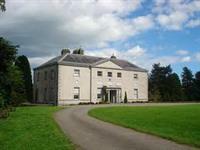 Avondale House, built in 1777 and the birthplace and home of Charles Stewart Parnell (1846-1891) a famous Irish politician. It is now a museum, restaurant, conference centre and forest park centre. 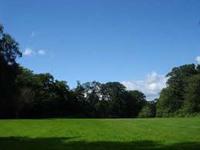 The forest park lies mainly on the west bank of the Avonmore river on 505 acres of land. The forest park provides an endless variety of walks with scenery ranging from the magnificent openness of the Great Ride to the towering impressiveness of the massed conifers on the banks of the river. 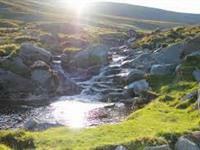 Wicklow Mountains National Park is situated just south of Dublin. Covering over 200 square-kilometre hectares, Wicklow Mountains National Park has the distinction of being the largest of Ireland’s six National Parks.